Maintaining and augmenting your CRM database is the lifeblood of your company’s business, which begs the question— how are you keeping it up to date and how are you capturing new leads? In January, Cloud specialist, Sholto Macpherson, wrote that Evercontact’s Chrome extension was the fastest way he’d found to add contacts into your address book. And now, we’ve taken this contact management productivity boost to the Salesforce ecosystem, with an important update that allows anyone to try the SF connection without having to go through a lengthy admin setup process. Give it a spin now! 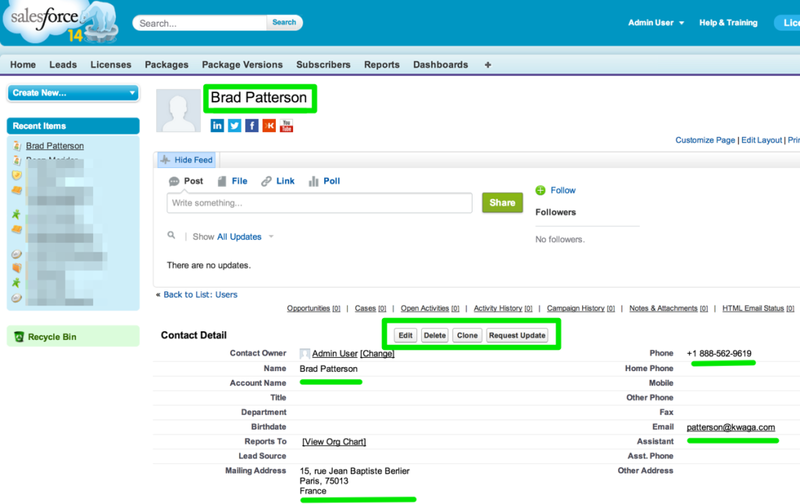 So, how fast can you add contacts/leads to Salesforce? VERY FAST! ✖ Say, you’re on a web page and you’d like to grab the contact info for a new contact there. 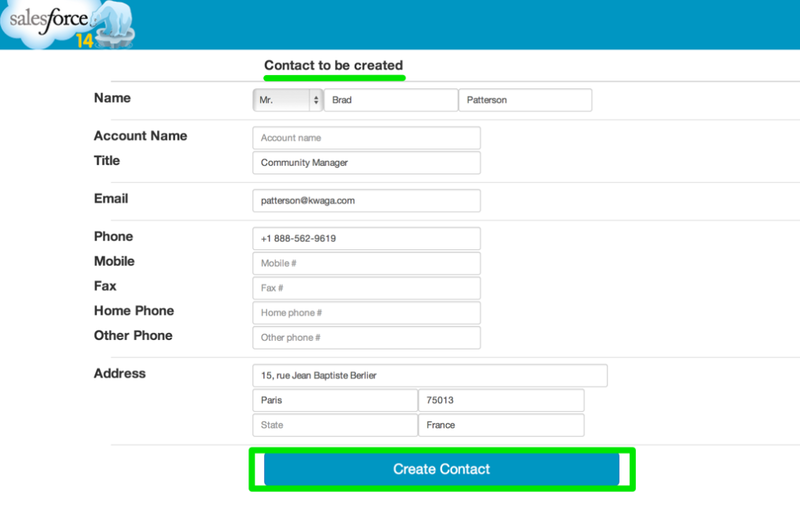 Simply, highlight their contact info as you see below and then click on the Evercontact extension button to save this information directly to Salesforce. ✖ Or, say you get an email signature from a new prospect. Select, click, save, and have that information in real-time. Bonus– if your database is synced to your phone, you’ll know who’s calling whenever the phone rings! ✖ Finally, if you have your sales team doing research, they can easily click on the info on a “contact us” page and add it to a lead. Copy & Paste is now a thing of the past! This will then either create a new contact/lead as seen below (and you can edit as you’d like). … or, if you already have the contact, it will update any missing information (and again, edit as you’d like). It’s worth mentioning that the plugin works as well for google contacts, Evernote, and soon Zoho, or you can download the contact information as a vCard for any other contact management application Apple Address Book, Outlook, Thunderbird etc. The first 42 contact “grabs” are free and then explore Evercontact Premium plans and Salesforce plans for unlimited use of the extension. What contact info can you grab? Save time and thousand of dollars in payroll hours by speeding up data entry time, and data accuracy. And of course, enjoy the peace of mind that knowing you always have the right info when you need it! And what are our customers saying? 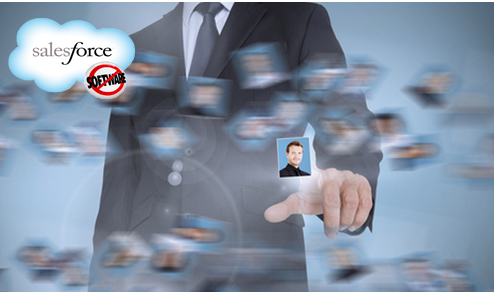 Managing and maintaining a large of number of contacts is a challenge. Who is trying to keep their contacts up to date through their social media and professional profiles is hitting proprietary limitations instantly. Just one tool lets you grab the contact data that is available to you: Evercontact. Just select the contact data that is on your screen, press the Evercontact icon and save directly into the format you want. The extra super-feature for me as a Google user is that Evercontact merges the new data directly into an existing contact, if the contact is already in my contactlist. Highly recommend! – Ewout van Voorst Owner from the exciting Skywab, High Ropes Adventures in Houten! I am a community organizer and there are legislative, administrative, and non-for-profit contacts that I need to maintain. The manual entry process is above board time-consuming, but with this Evercontact’s chrome plugin, building my contacts within Google is easy. Start saving time with the chrome extension now!